The Very Latest On The Final RESIDENT EVIL Movie! The RESIDENT EVIL franchise has done well financially managing to find outlets within books, animated movies, live action films, video games, and even comic books. The popularity for RESIDENT EVIL continues to grow. 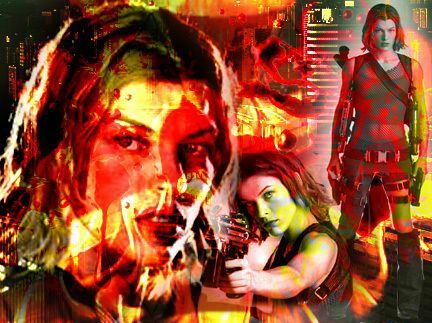 The upcoming RESIDENT EVIL: THE FINAL CHAPTER has been having it's share of delays as the film was originally announced to be released in September 2014 but Milla Jovovich became pregnant so things halted. Now in the present day, things are gearing up to begin for the next installment. "Well, the moment so many of you have been waiting for is finally here where I can tell you that it's zombie killing season for the Jovovich-Anderson clan! 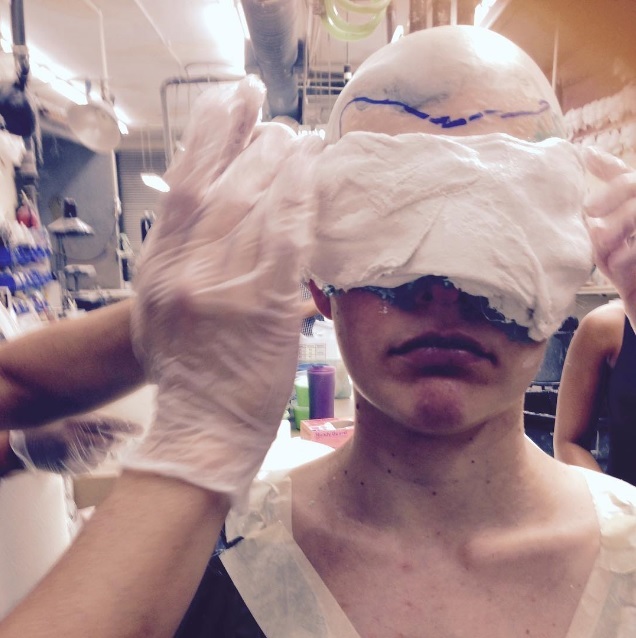 Here I am getting my face cast made for resident evil: the final chapter!! I leave to South Africa tomorrow to start prepping for the movie!" We will continue to bring you more on RESIDENT EVIL: THE FINAL CHAPTER as it unfolds.